Traveling in winter is about being prepared for delays, unexpected events and weather related issues and more and making the most of all your experiences. 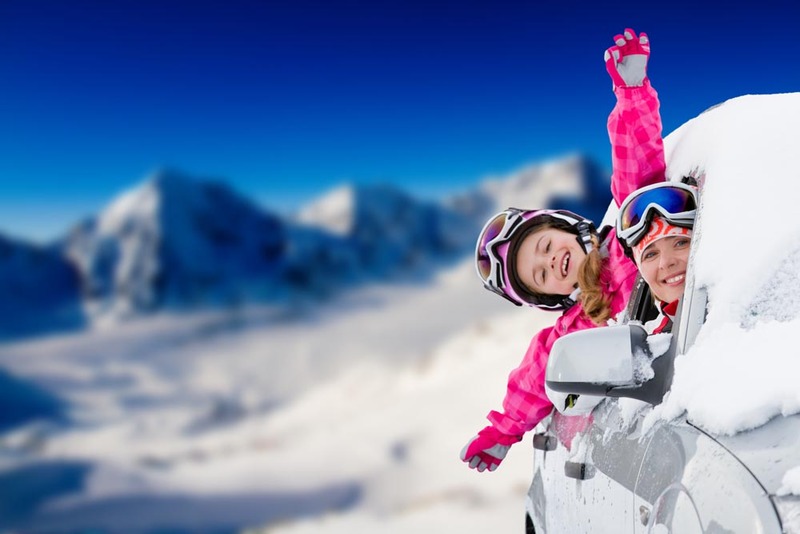 From air travel to winter driving, take a look at the ten top tips for winter travel from Castaways Vacation Club and make the most of all your experiences this winter and for winters to come. By air – Consider a nonstop flight to avoid delays and cancellations which can occur throughout the flight and can happen anywhere. By air – Pack an extra pair of clothes in your carry on in case of lost or delayed baggage. By air – Be sure you have your charger for your phone in your carry on in case of lengthy delays at the airport. By air – Take a trip to the bathroom before you board as delays to deice the plane can leave you sitting in your airline seat for over a half hour at times. By land – Avoid driving when you are tired. Driving during the winter can be exceptionally stressful. It is important to remember to take frequent breaks and rest when necessary. By land – Pack an emergency kit when driving long distances in winter. Include emergency supplies as well as water, snacks, flares, kitty litter and a folding shovel. By land – Accelerate and decelerate slowly. When roads are bad it takes longer to do both and if there is too little distance between you and other drivers, you may have a hard time avoiding an accident. By land – Delay trips if the weather is too bad. By land – Be sure you vehicle is in good working order including fluids full, headlights checked and tires properly inflated. By land and air – Pay attention to the weather before you go . Not only will this ensure that you can make the most of your time, but you can do your part to avoid being stuck in dangerous weather as well. Castaways Vacation Club reveals tips, news and information to help you become a more informed and prepared traveler. Explore top destinations and more with Castaways Vacation Club.